It's such a lovely little heartwarming book, written in a really simple, almost child like style. 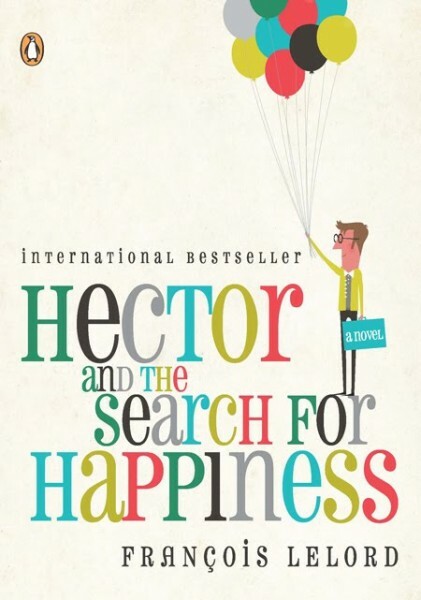 You follow Hector - a psychiatrist, on his search around the world as his tries to discover the true meaning of happiness. On his search he visits new places, is reunited with old friends and meets a whole bunch of new people all who teach him a little bit more about what it truly means to be happy. 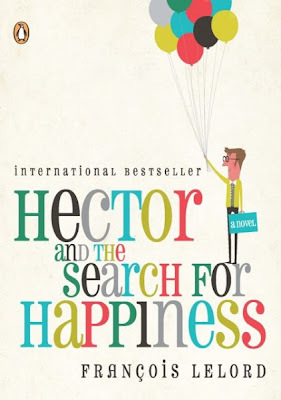 Hector was a character that you really grew to love, he saw the best in people, did all he could to help others and was truly content with his life, and his story made me smile - no doubt it would you too... So go out, read it and be happy! It's also meant to be turned into a film at some point in the non too distant future, clearly won't be nearly as good as the book but you've got to go and see... just incase... don't you?